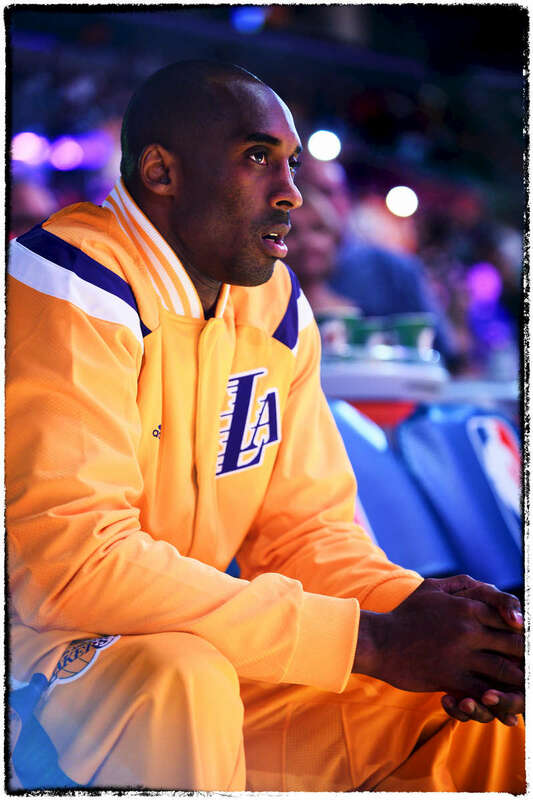 "Focus" - The Mamba look. Enough Said. He was ready to get back on that court. Sadly it wouldn't be for long.